When it seems like every stock you own is going down, it’s a nice (and financially good) feeling to have a few in your portfolio that are bucking the trend by staying steady to higher. If these stocks are high-yield, dividend payers, it’s even better. During the recent correction in the stock market’s high flyers, financially secure, dividend paying stocks have been putting up sustained share price gains. In a falling stock market there will always be a few stories positive enough to keep individual share prices from following the market into the rabbit hole. Sometimes it’s a business that prospers during the current negative economic climate. 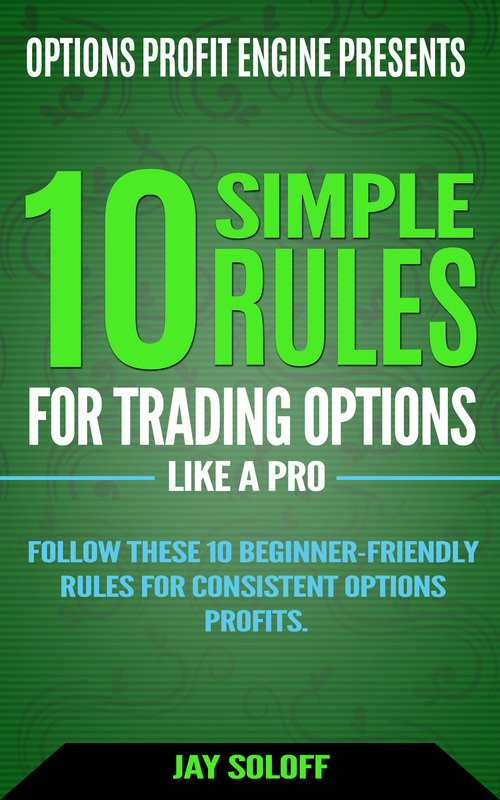 Sometimes it’s just the right time for a stock to take off, no matter what the broader market is doing. Here are three high yield stocks that are holding up well in the current volatile stock market. 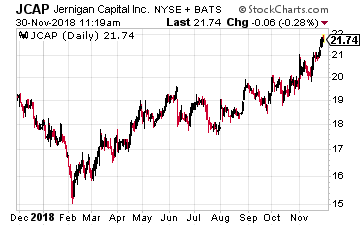 The Jernigan Capital (NYSE: JCAP) share price bottomed in February 2018 and has been climbing ever since. The stock just set a new 52-week high. Jernigan Capital is a finance REIT that provides capital for the construction of new self-storage facilities. With each project financing, the REIT also receives an equity share of the new facility. The company is just 3 ½ years old and has yet to meaningfully realize the financial benefits of the equity stakes. That is about to change, which may be the reason investors continue to bid up the JCAP share price. This is a small-cap $400 million market value company. With the future growth prospects, the current 6.4% yield is a nice wage while waiting for the equity kickers to kick in on the bottom line. 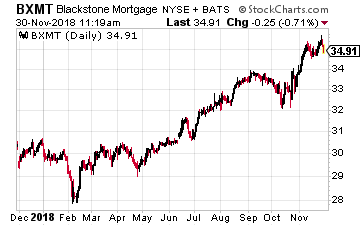 Blackstone Mortgage Trust, Inc. (NYSE: BXMT) is a pure play commercial mortgage lender. The REIT receives high quality mortgage lending leads from its sponsor, The Blackstone Group L.P. (NYSE: BX). As of its 2018 third quarter earnings, BXMT had a $13.8 billion portfolio of senior mortgage loans. The portfolio grew by 24% over the preceding year. 94% of the portfolio is floating rate. Leverage is a low 2.3 times debt to equity. It’s a fact that over 90% of the loan book is adjustable rate which has the market interested in this high-yield stock. Blackstone management states that each 1% increase in LIBOR will grow annual net income by $0.24 per share. The stock currently yields 7.0%. Starwood Property Trust, Inc. (NYSE: STWD) is one of the largest commercial mortgage lenders of any business type, including banks. The company currently has a $12 billion loan portfolio diversified across commercial property mortgages, energy project loans and residential loans Starwood also owns $3 billion of commercial property. The company is an opportunistic buyer of properties. Since launching in 2009 the company has deployed $39 billion in loans and investments with zero realized losses. In recent years, Starwood has acquired the largest commercial mortgage special servicer. This acquisition has led to growth in CMBS origination and investments. The $2.7 billion equity commercial property portfolio generates 9% to 12% cash on cash returns. 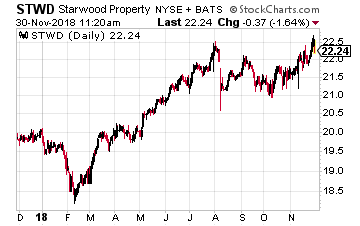 It is my opinion that this stock has been undervalued for several years and the recent positive price action is the investing public catching on what a great company and high-yield stock that is STWD. Management constantly looks for investment opportunities both in and out of the commercial mortgage business.